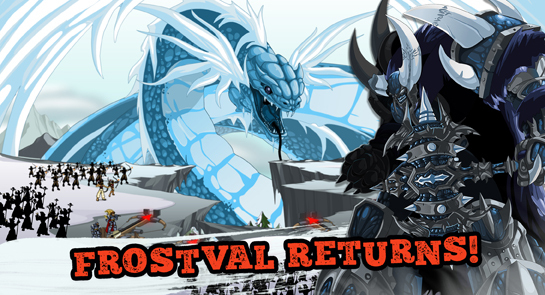 Battle the BibiloSpectre AND all our returning Frostval Events! A peaceful afternoon reading holiday stories? Not for the moglins of Frostvale! 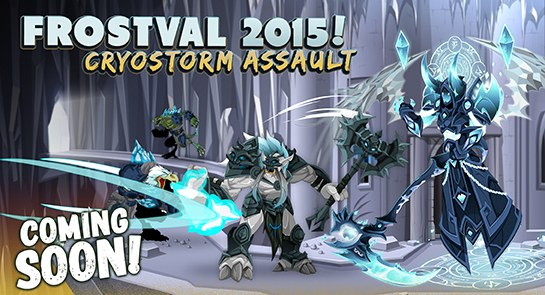 This year, we've got a new holiday challenge monster for you, to start Frostval off right! When Twig opens a cursed storybook, an ancient evil is unleashed, and it’s up to YOU to stop it!